Tatiana “Tajci” Cameron is an award-winning music artist and former Eurovision Song Contest finalist who was a pop superstar by the time she was 19. A native of Croatia (formerly Yugoslavia), she achieved platinum status while selling more than a million records and packing sold-out venues for many of her performances. As a teen sensation and into her 20s, Tajci graced the covers of many magazines and other publications, and landed major endorsement deals with the likes of Levi’s. A “Tajci doll,” made in her likeness and emblematic of her enduring appeal, remains a treasured collector’s item among her many devoted fans around the world. At the height of her fame and career, Tajci in 1992, at age 21, abruptly stepped out of the limelight and left behind her European celebrity to come to New York City and start her life over, looking to carve out and live her own version of the American Dream. In America, she has performed in theatre and cabaret houses in New York City and Los Angeles; composed, produced and toured extensively with original narrative shows; founded a children’s theatre in Cincinnati, Ohio; wrote and launched a full-length musical, “My Perfectly Beautiful Life”; and produced and hosted the TV show“Waking Up in America,” with about 100 episodes having been produced and aired. A graduate of American Musical and Dramatic Academy, Tajci has continued to perform, demonstrating her versatile musical ability through a variety of genres, to include pop, jazz, country and spiritual. Soon after getting married in 1999, Tajci, along with her husband Matthew, embarked on what turned into a 15-year tour of America, during which she performed more than 1,000 “I Do Believe” concerts (featured also on all major faith TV channels). Along the way she gave birth to three sons – each of whom has ample experience in various arts, to include music – while living, in succession, in Los Angeles, Cincinnati, and, most recently, Nashville. Tajci’s most recent album, “Awaken,” features an eclectic mix of music styles – gypsy jazz, indie pop, bluegrass fiddle and mandolin elements. 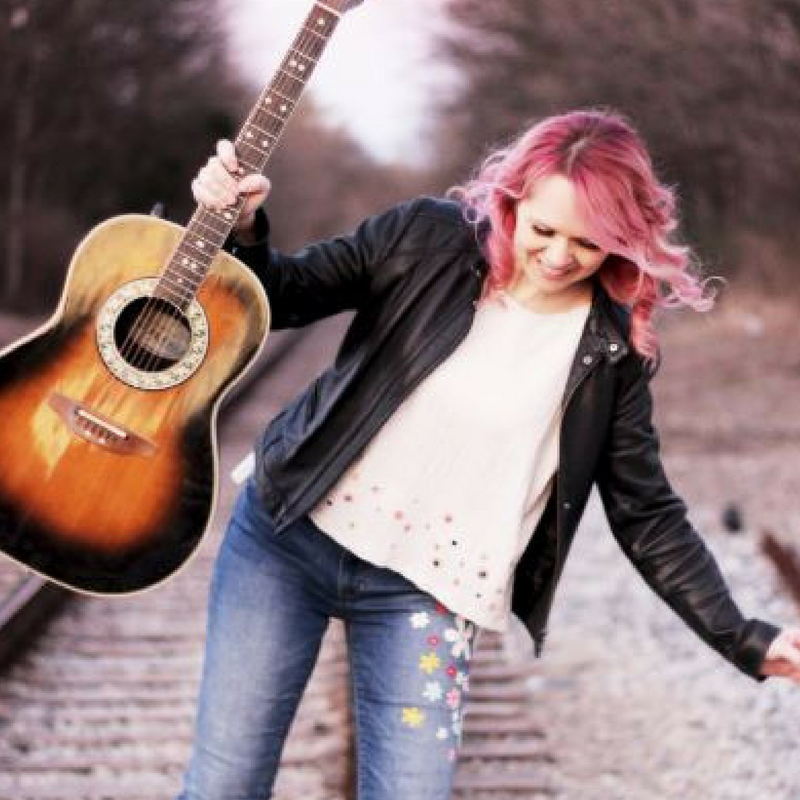 She’s also collaborated with local Nashville musical greats such as Bryan Lennox, Clay Walker, Scott Mulvahill (of Kentucky Thunder), Jeff Steinberg, Michael Alvey, John Alvey, and many more. Tajci frequently performs at various festivals and church events around America, crisscrossing much of the country as a solo act, or with a band. Her show “Waking Up In America: Those Were the Days” was recently added to the impressive artist’s roster of Live On Stage, Inc. In addition to singing, Tajci plays keyboards, guitar and accordion. The multi-talented Tajci is also a certified life coach, who recently launched her “Five Steps to Transformation” online course. She also is a writer and author who has had four books published – “Turning Points,” “25 Gifts for Christmas,” “Be a Rock Star of Transformation,” and “George,” the latter a four-color children’s book featuring illustrations drawn by her oldest son Dante when he was five years old. Tajci is a former blogger for huffingtonpost.com and continues to write a weekly newsletter that mixes life-coaching strategies and her personal experiences, and which is distributed to thousands of her loyal fans. She is currently working on two other books – an inspirational memoir as well as an autobiographical songbook showcasing her musical roots. When she’s not on the road singing or speaking, Tajci volunteers with Better Decisions, mentoring female inmates at the state prison in Nashville. Tajci also serves as a board member of Nashville Peacemakers, an organization that works with at-risk youth in Nashville’s low-income neighborhoods, and she volunteers as a presenter with EndSlaveryTN, which raises awareness of human trafficking while working toward preventing it and providing healing for those affected by it. Tajci, whose husband Matthew passed away in 2017, lives in Franklin, Tennessee, with their three sons. Get more info on the retreat, the pricing, and how you can save your spot for this inaugural retreat! 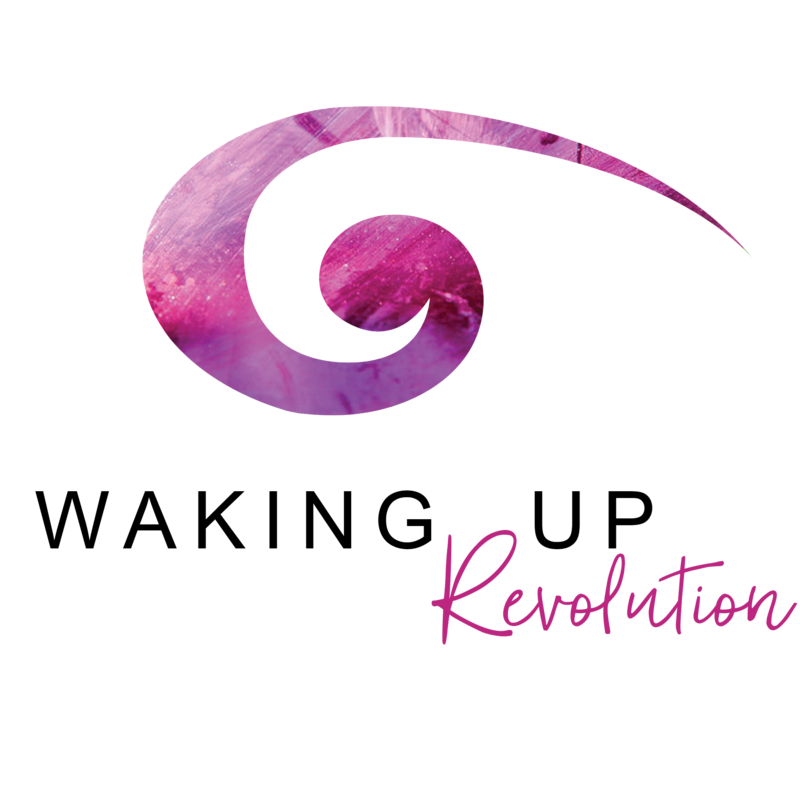 Be the first to hear news about the 2019 retreat!